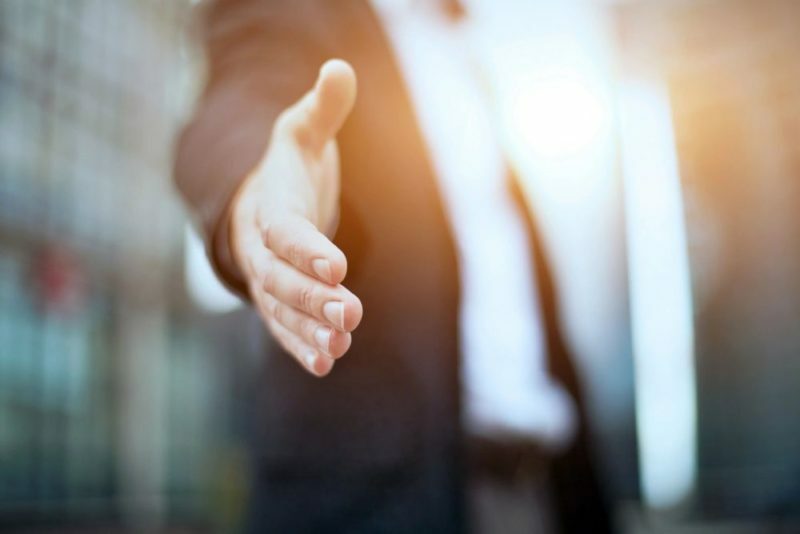 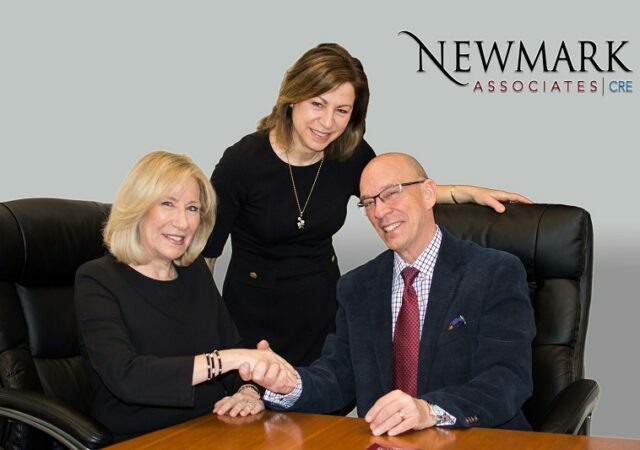 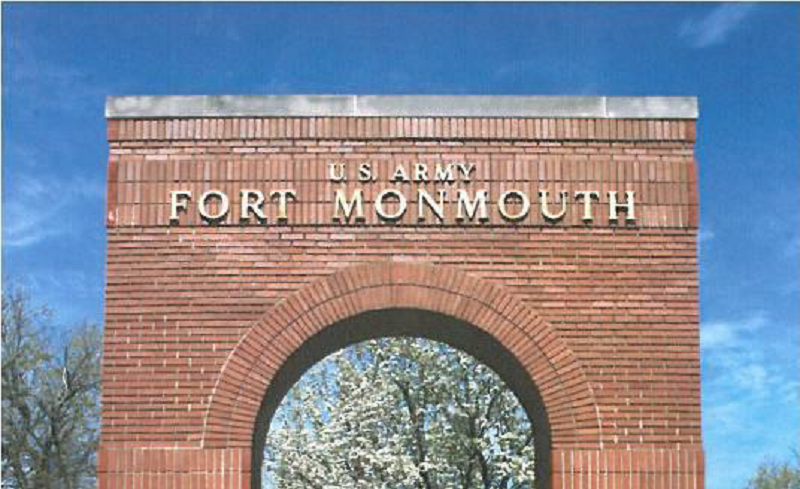 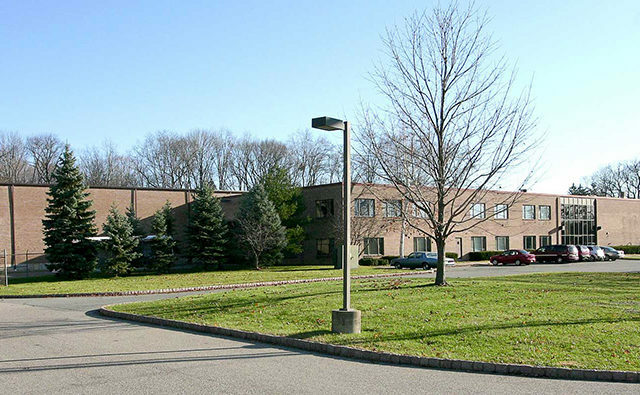 A cheese importer is set to occupy nearly 36,000 square feet of industrial space in Mount Olive, following a recent transaction arranged by Newmark Associates. 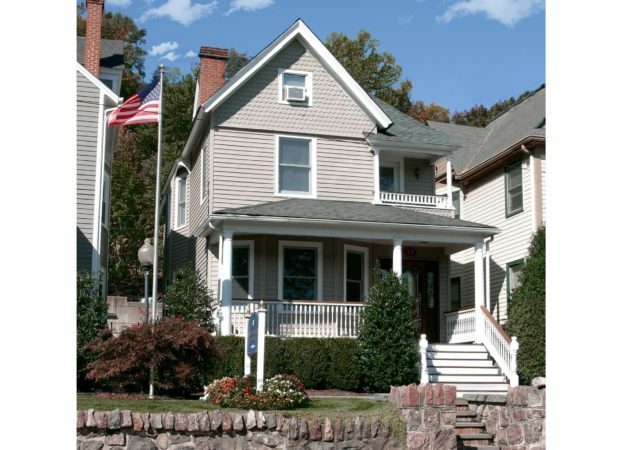 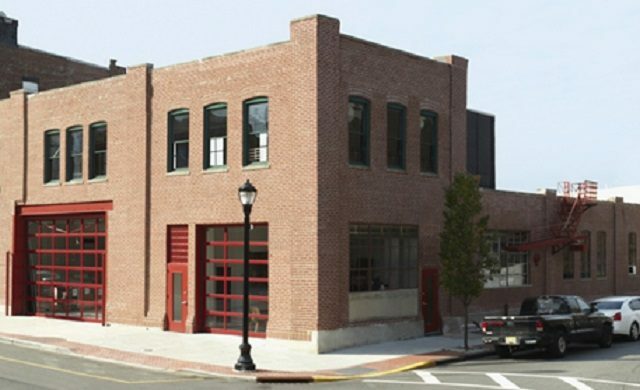 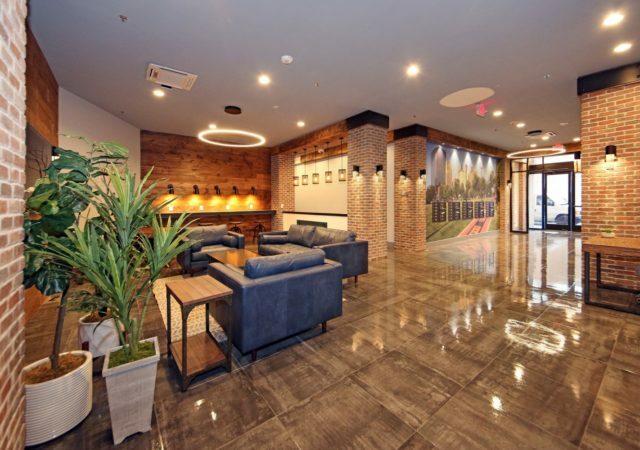 A marketing firm has leased 12,500 square feet at a creative professional building in Union City, brokers with Newmark Associates announced last week. 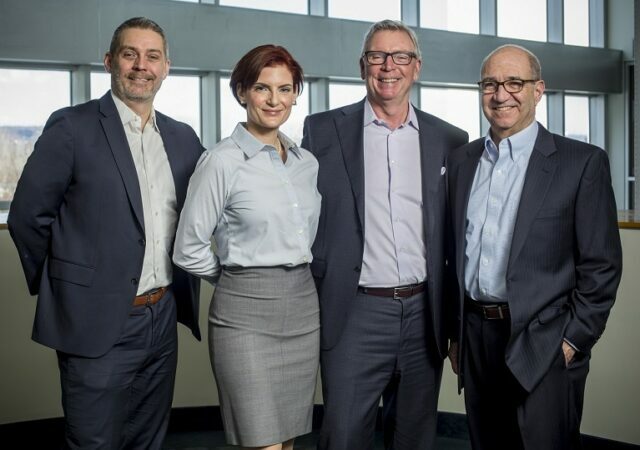 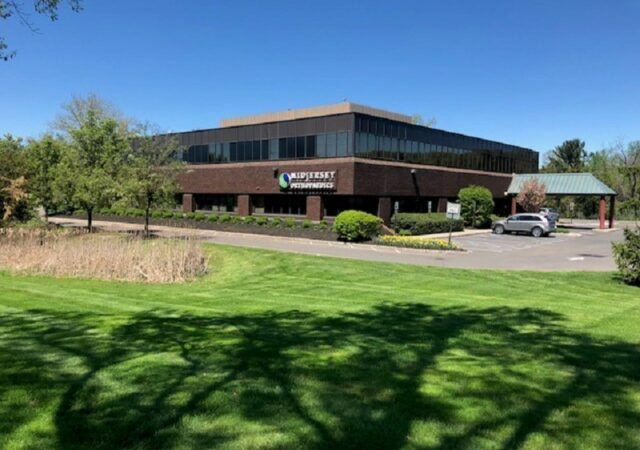 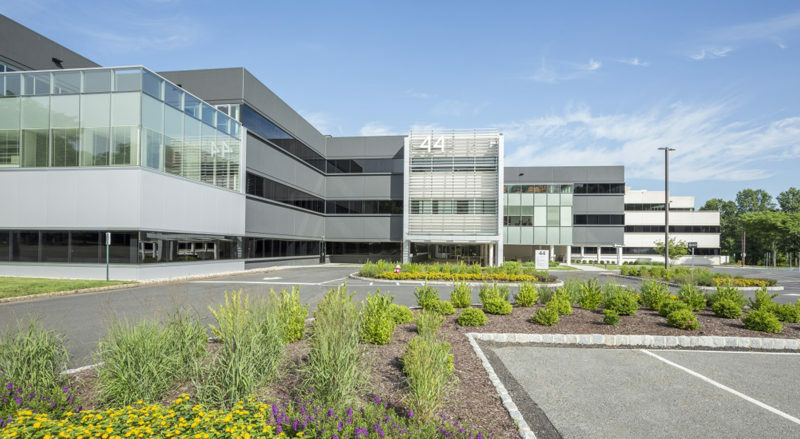 A nearly 85,000-square-foot lease by a global pharmaceutical firm is among several recent deals at a Morristown office building, where ownership has unveiled $7 million in upgrades. 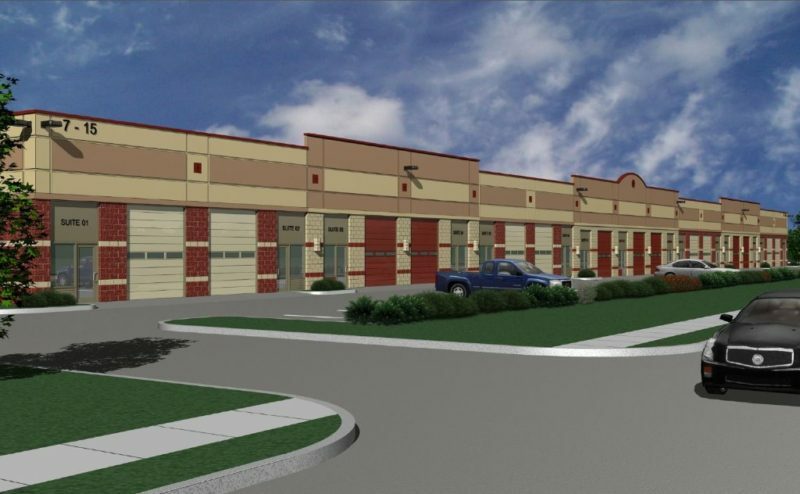 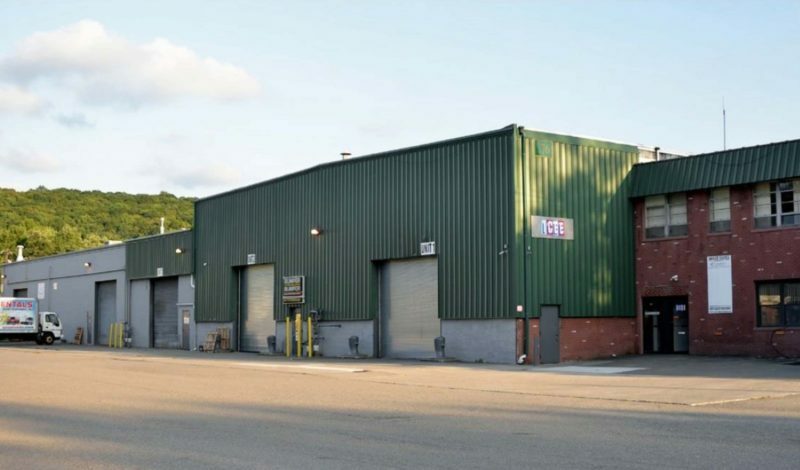 Newmark Associates is touting the lease-up of a newly built, 41,250-square-foot flex industrial building in Livingston. 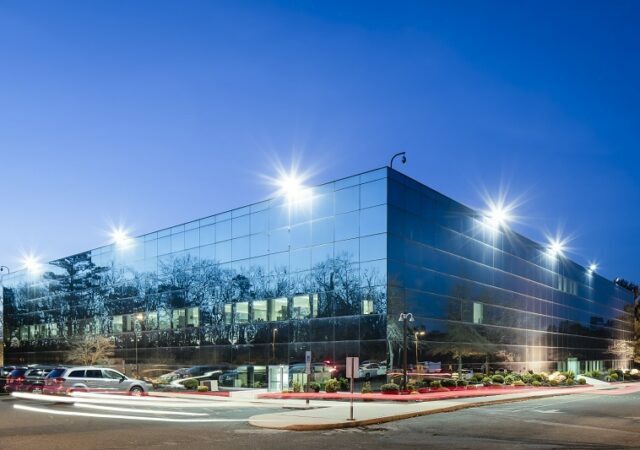 Saddleback Real Estate Developers has added to its holdings in Fairfield with the addition of a three-building, 37,000-square-foot industrial property, the firm said last week. 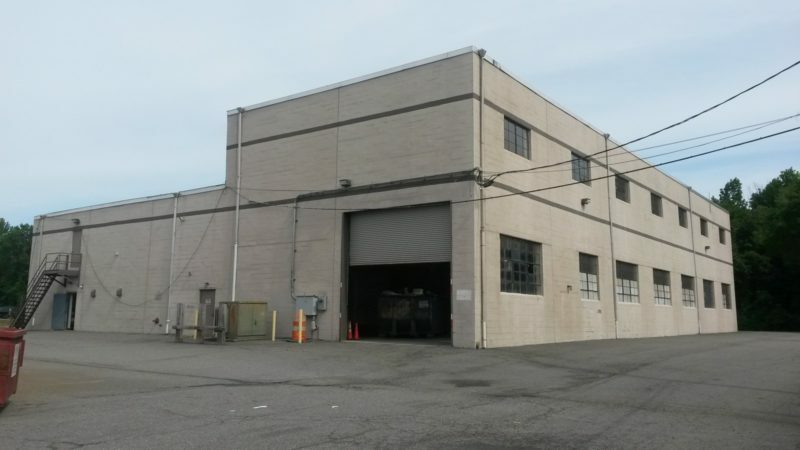 A private investor has acquired a 38,700-square-foot industrial building in Rockaway for $4.25 million, in a recent 1031 exchange arranged by Newmark Associates.